The coffee farm is located in Acatenango, Chimaltenango, which receives its name from its main topographical influence, the Acatenango Volcano, located in the mid-west part of Guatemala. 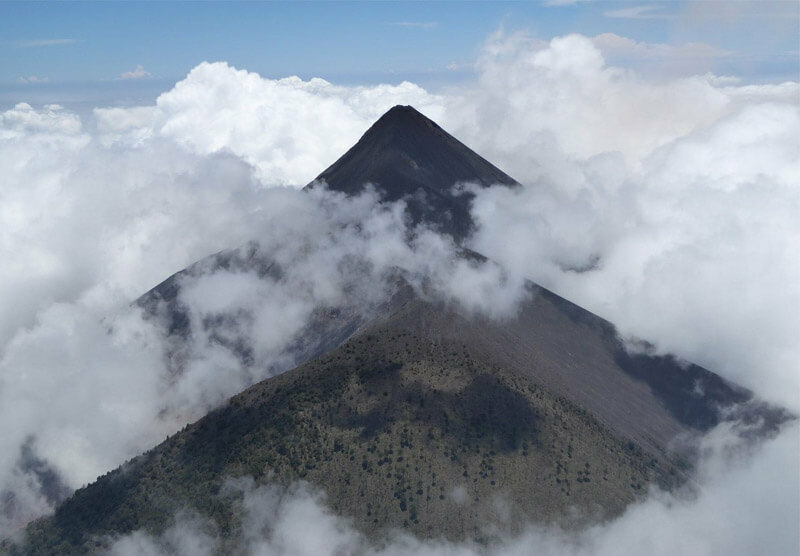 The Acatenango Volcano is the 3rd highest peak in Central America, greatly influencing the terrain that’s bathed every year in the ashes of the Volcano de Fuego (The Fire Volcano). It is also protected from frost by the warm winds that blow from the Pacific Ocean throughout the high plains that stretch all the way to the Atitlán Volcano. The Acatenango region is unique and traditional. Even though it is the newest of the Guatemala Coffee Regions to be recognized, it has been cultivating coffee for over a 100, the coffee is grown under dense shade of Grabilea trees that nurtures small coffee plantations, which bear the highest quality in every crop. The main cultivation happens at 5,500 to 6,500 above seas level. If you were to describe this coffee, think of brown sugar, red apple acidity, creamy body with a caramel after taste, with a marked acidity, fragrant aroma, balanced body and clean, lingering finish. Buy it now from The Coffee Warehouse’s online shop!